Yes, it is real wood. CHIC is a radical collection wood veneers were colours and textures do not leave anyone indifferent. Chic collection veneers fit perfectly to commercial spaces where the customer’s attention is attracted by powerful and innovative decorations that make necessaries new materials, colours and finishes. In opposition to the so called easy collection, under the name of CHIC the company offers deeply modified wood surfaces. The objective of this selection is to satisfy those unprejudiced who are looking for newness, bright effects and surface sophistication. 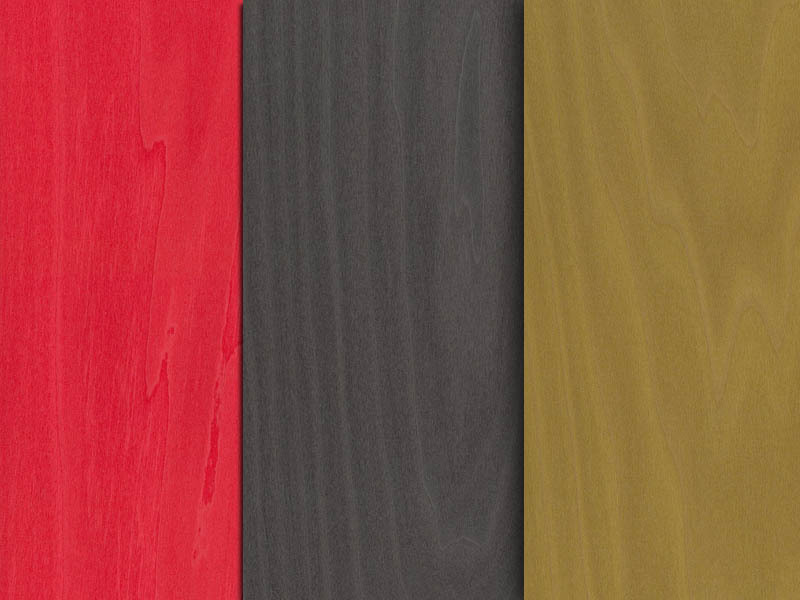 CHIC is a selection of wood veneers dyed to meet any required colour. The species under this collection are mainly ash, birch, tulipie, lati, or koto. 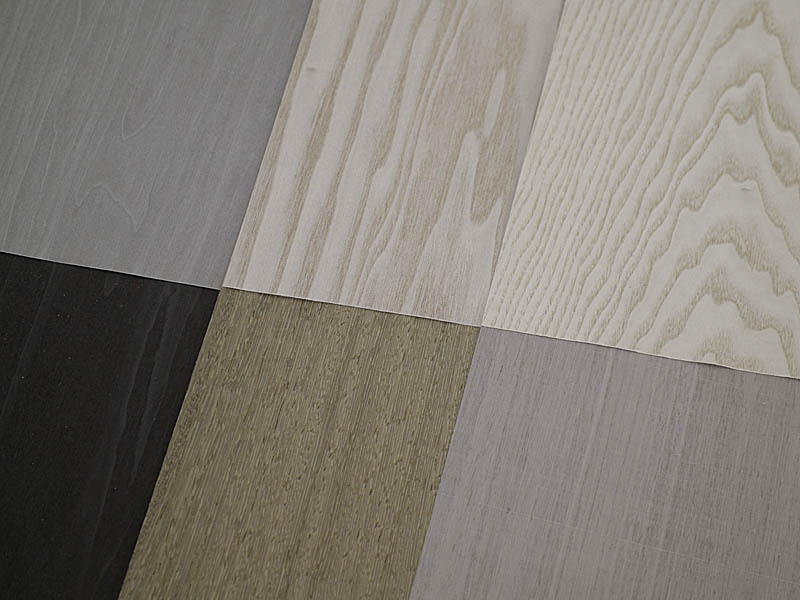 Therefore is possible not only to find a specific colour, it is also possible to meet the required wood grain. CHANNEL VENEERS has developed the capacity to transform the natural colour of some wood species into any required final tone. 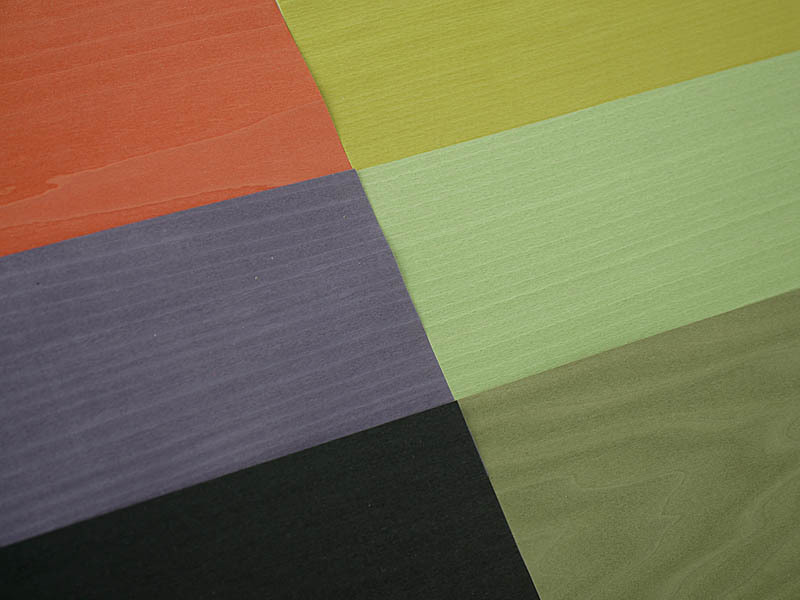 This innovative process makes possible to customize production and to define exclusive colours for certain customers. Dyeing wood has no limits. Have a quickly look of the references listed under CHIC collection by clicking here and contact directly with the company if you are looking for a exclusive colour that is nos listed in our catalogue.